Future Stars Teaching School Alliance | Spring CPD offer from NE London Teaching School Alliances! 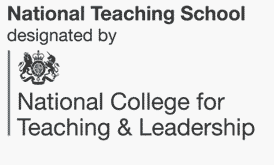 05 Apr Spring CPD offer from NE London Teaching School Alliances! For a snapshot of all the CPD on offer from Teaching Schools in North East London, download our Spring 2017 Newsletter!